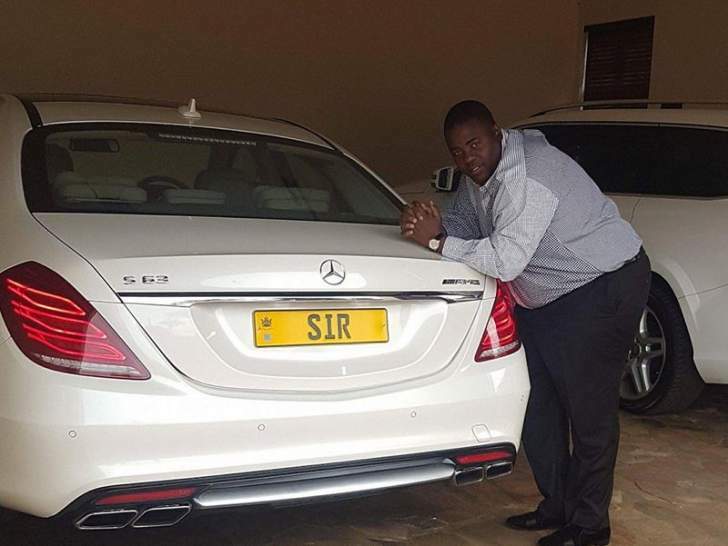 Norton member of Parliament Temba Mliswa has blamed botched Zimbabwe Power Company (ZPC) over the recent judgment that cleared businessman Temba Wicknell Chivayo over the botched Gwanda solar deal. Said Mliswa ,"I have seen the recent judgment in the Wicknell Chivayo/ZPC case and I'm questioning a lot of it. However sticking out is the question whether Chivayo is the problem or its ZPC itself. "With my rudimentary understanding of law I will comment more later after further studying the judgment but from now i can say ZPC are to blame, they are the problem. How many other unscrupulous people are benefiting from these incompetent parastatals?" Recently High Court judge Justice Owen Tagu yesterday acquitted Chivayo on a $5,6 million fraud charge that emanated from a botched Zimbabwe Power Company (ZPC) solar project deal. Justice Tagu ruled that the charges against Chivayo were driven by malice and any dispute between the power utility and the businessman could be dealt with through civil litigation and not the criminal route that had been undertaken by the State. "The charges against the appellant, as revealed by the facts, are undoubtedly contrived and were properly excepted to. The relationship between the complaint and both applicants is contractual and, therefore, any remedy for a dispute arising there from should be civil and in terms of the contract," the judge ruled.